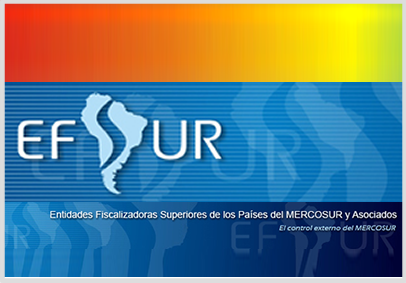 The EFSUR is the Organization of the MERCOSUR and Associated SAIs. 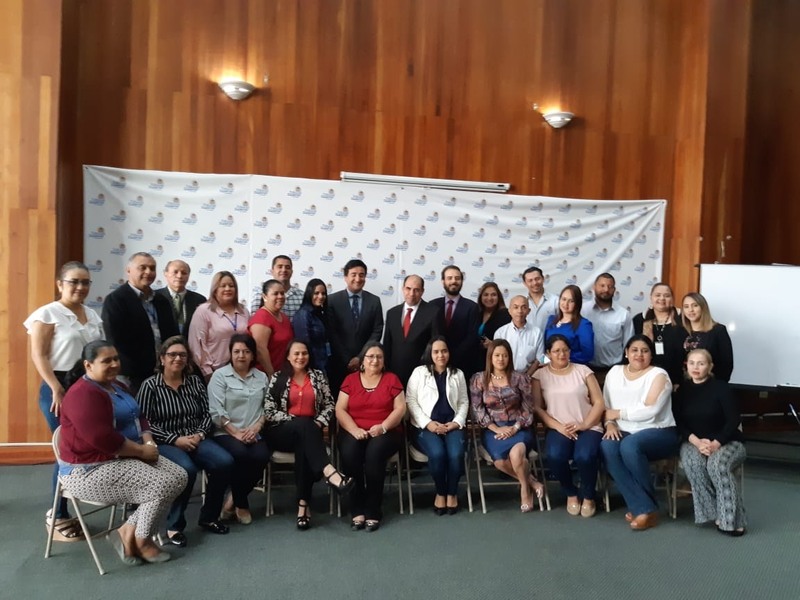 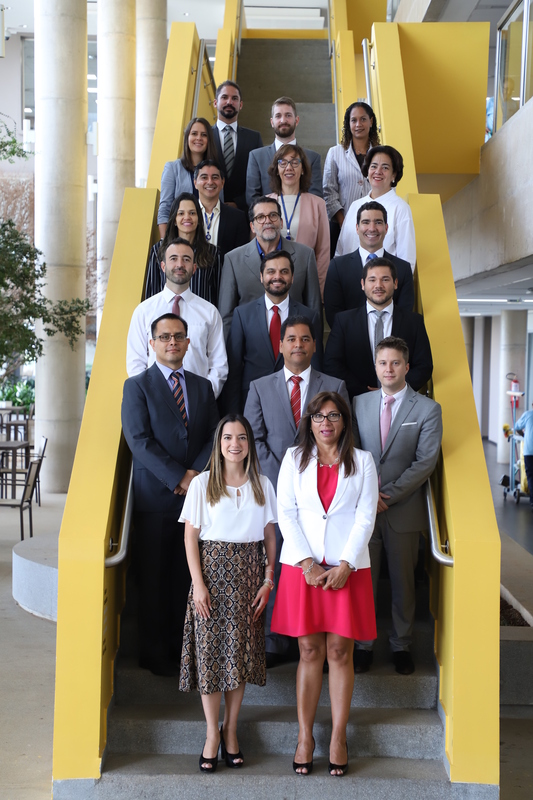 In the XVIII meeting of the joint committee of EFSUR, held in Iguazú, Argentina, the Paraguayan SAI (Contraloría General de la República del Paraguay) was elected as the new Presidency and the Argentinian SAI (Auditoría General de la Nación) as the Executive Secretary of this organization. 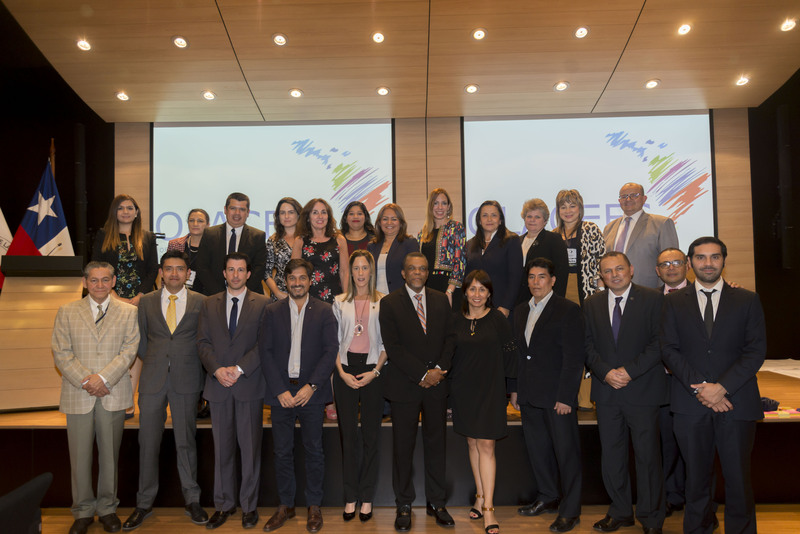 Currently, the EFSUR SAI consists of MERCOSUR (Argentina, Brasil, Paraguay, Uruguay, Venezuela) and the SAI Associates (Bolivia and Chile).